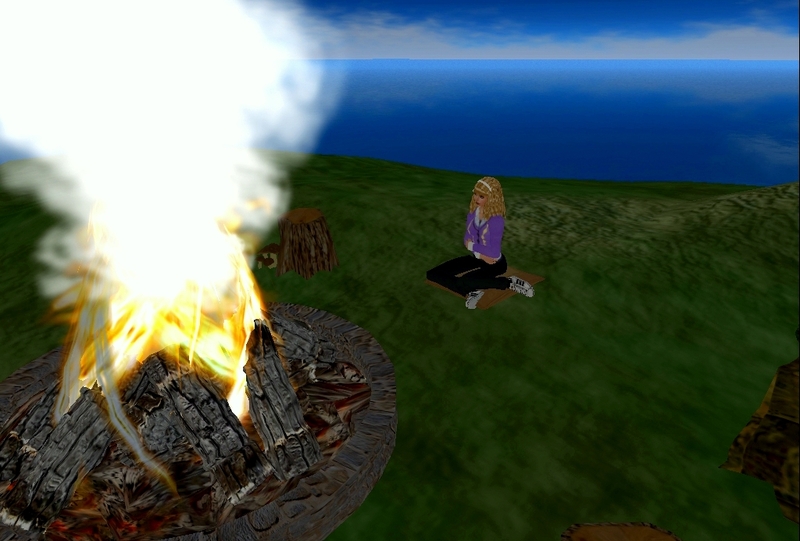 JJIE Virtual World: Enjoying the warmth of a fire at Campfire Hill as Fall approaches both inworld & in physical reality. 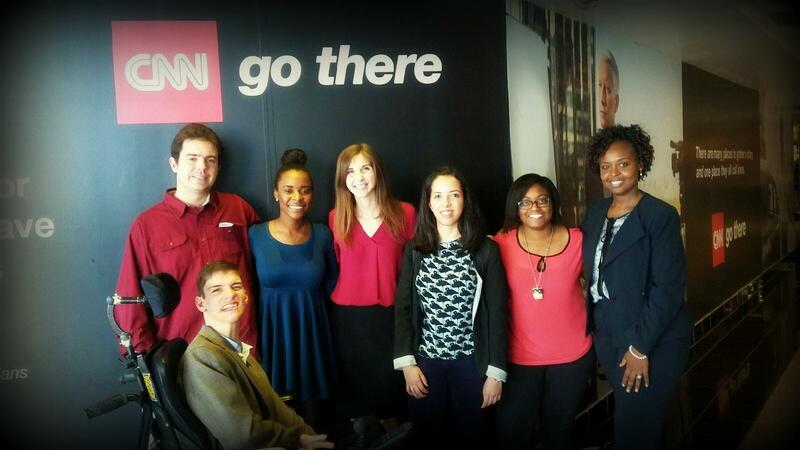 Never have I ever been introduced to such an interesting concept: Virtual World Journalism. Since I have never spent much time with video games or anything “virtual” really, this whole experience has been quite new and a little intimidating to me. However, Gwenette has set up such a great workshop via OpenSim where we can expand our virtual world knowledge and really learn how to navigate inworld. Although I won’t be the one creating the actual world in which the stories will be told, I am one of the journalists who is gathering the necessary information to put into the story and ultimately, into this world. 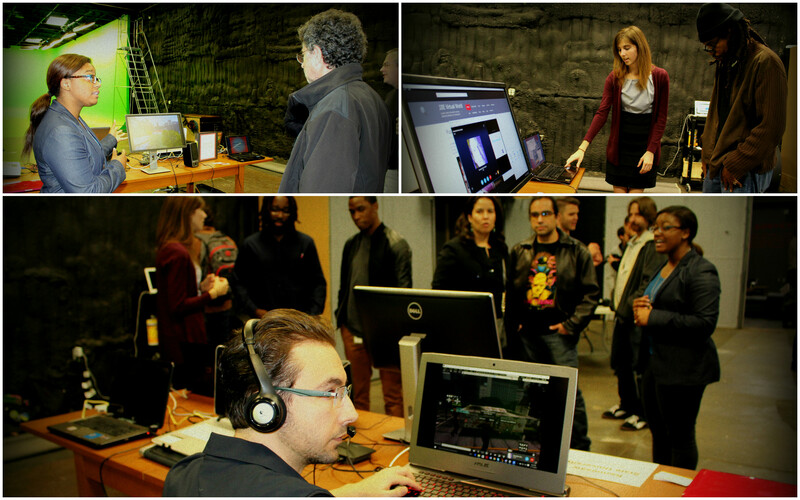 For this reason, it is imperative that I, and the entire team, are familiar with the very different aspects of inworld life in order to gather all of the fundamental information to present this story right. Oh, and perks of being inworld, as you can see above – despite my extremely busy, non-stop life [with school, this project, my job, and a billion other obligations], my inworld avatar finds the time to relax for me. Hmm, I guess these avatars can really teach us something – sometimes you need those moments where you can just take a step back to breathe and relax. The beautifully constructed underwater sanctuary located on the “VIBE Repository of Knowledge Archive” grid. Upon entering the sunken facility it becomes obvious every item contained within was meticulously crafted with the intention of providing an immersive experience. 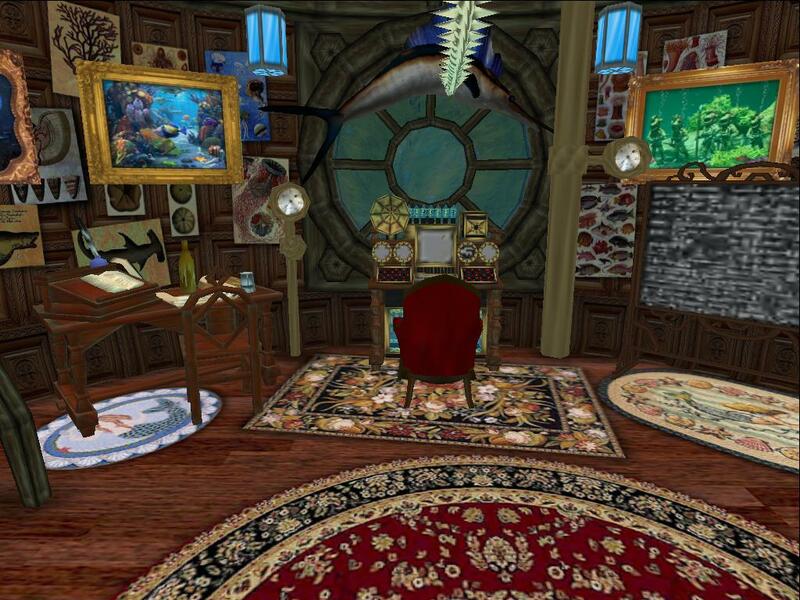 Several submerged chambers connected via tunnels house intricately detailed scenes of a marine biologist laboratory with unmistakable steampunk overtones. Various knobs and dials protrude from arcane scientific instruments, jars of liquid containing the remains of bizarre aquatic specimens sit upon shelves, and elaborate depictions of marine life hang from the walls. All of these features contribute to create a captivating and memorable experience. 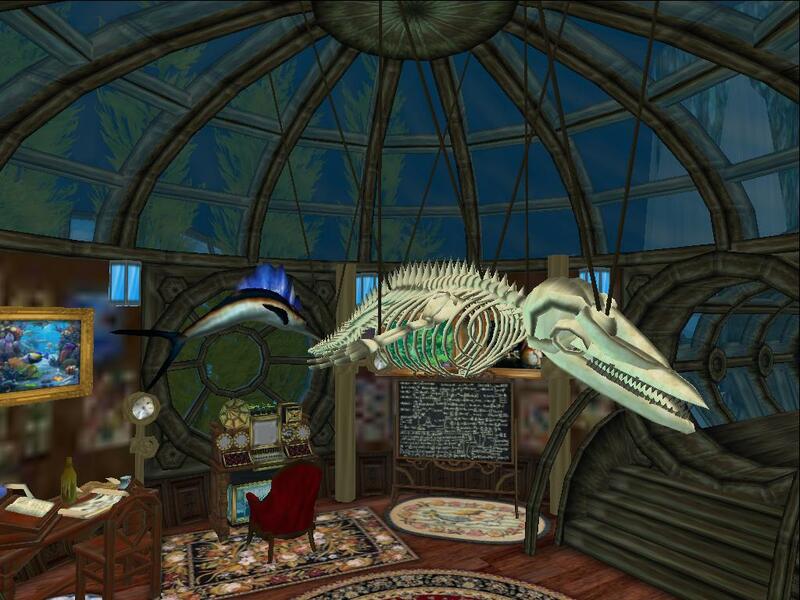 From the rugs on the floor to the skeletal creature hanging from the ceiling, the underwater sanctuary is a perfect example of the level of detail and sophistication possible on the Open Simulator platform.